As you prepare to leave India, you’re probably thinking about how you’re going to manage your monthly expenses? We’re here to help, having gone through the same worries ourselves. Upon arrival, the college will assist you in opening a dollar or peso account at BPI (Bank of Philippines Island), which is just across the college (as well as all having branches everywhere else). On an average, you may spend P15,000 – P25,000 per month, depending on your lifestyle. You can have the dollars transferred from India only by a direct family member to this account. That person will have to go the bank for the transaction, which is generally charged around INR 1500 -2000 per transfer (varies as per bank rules). Once you receive the dollar in the account, you can withdraw the dollars at the bank and then have it exchanged at Sanry’s Foreign Exchange shop across the college. They have a good exchange rate. 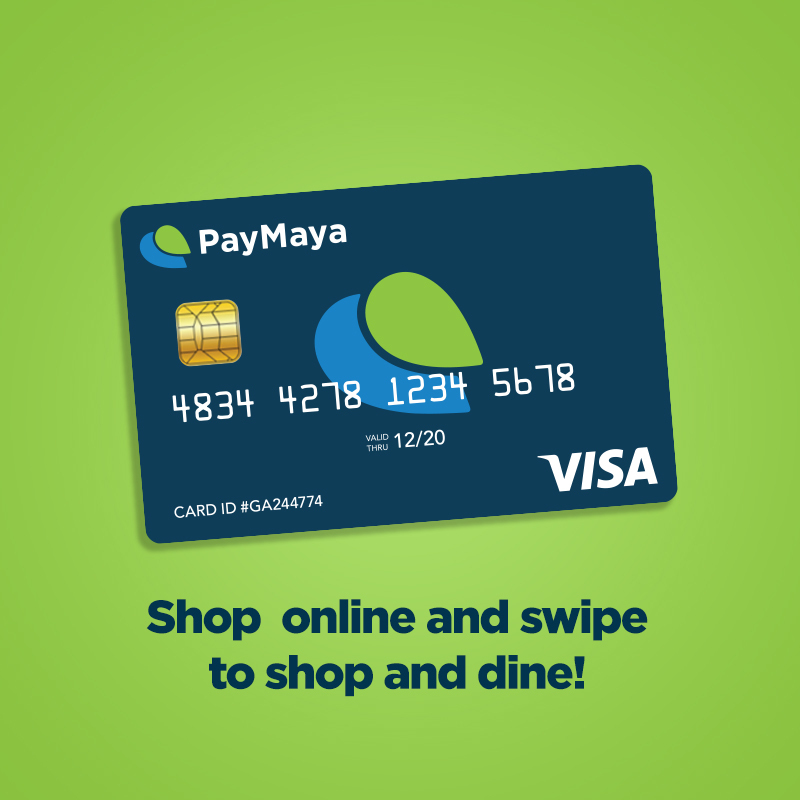 Then you can keep the pesos as is or load it to a PayMaya card which is like a credit card. Another option would be to also get a peso account. Opening a peso account will be helpful in case you plan to do an internship here in Philippines. Your internship company can either deposit the money in your account or give you a check that can be encashed. In case you have a student loan, where the bank transfers the money to you upfront, it may be a good idea to convert it all to dollars in India as the conversion rates to dollar is better in India. In any case, if you are carrying dollars with you for the entire stay while entering Philippines, you can exchange it to pesos and keep the pesos in the bank. The peso account does come with a EPS debit card. However it isn’t accepted at all places. Most restaurants / shops accept Mastercard / VISA cards. Hence you may also get a PayMaya card and load it from time to time. Another option is to get a SBI account in India and apply for the SBI Global Debit Card. This debit card can be used anywhere in Philippines except for some online websites. The conversion rate is very competitive (at times better than other Indian banks) and has no transaction charges. For cash transactions, you can withdraw cash using ATM services inside the college premised. Withdrawal charges is less than INR 200 per withdrawal. The best thing about this option is that your family is not hassled to go to the bank for transfers. They can transfer the money online. Even for this option, you can have a PayMaya card. You can do a one-time withdrawal per month and then load the money on the PayMaya card. This is the option that I have personally followed and found it convenient. I have tried debit card of ICICI, HDFC, Standard Chartered to name a few. Generally there is a 2 – 3.5% transaction charge per transaction or high conversion rate to absorb the transaction charge. If you still have clarifications, please feel free to contact us. Previous Post What to bring to b-school?